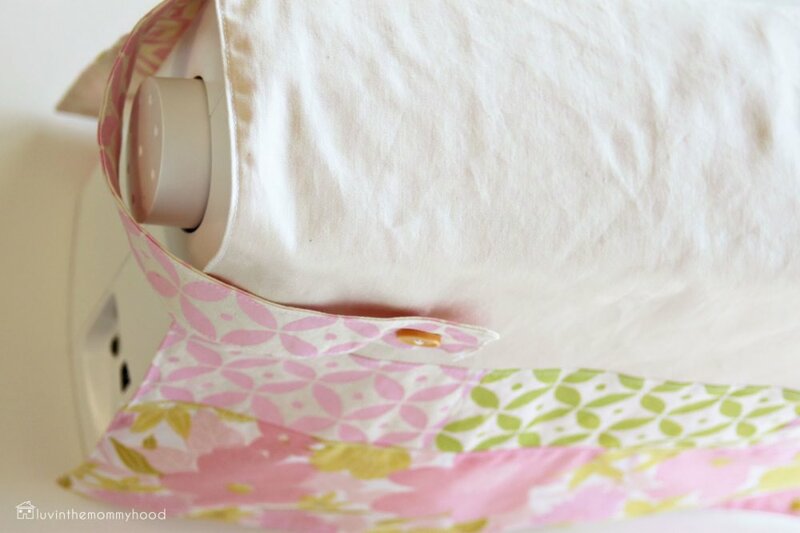 Check out this beautiful sewing machine cover from Shannon at luvin the mommyhood! 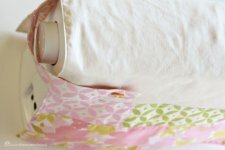 This is a project she did for Martha Stewart Crafts (and be sure to take a peek in the tutorial link below at the huge selection of craft goods she was sent for the project!) and so she incorporated hand-painting into her project. 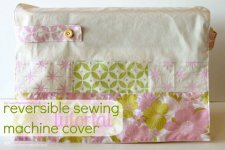 The tutorial is excellent, with full images of every step, and Shannon does a wonderful job of walking us through how she created her sewing machine cover. 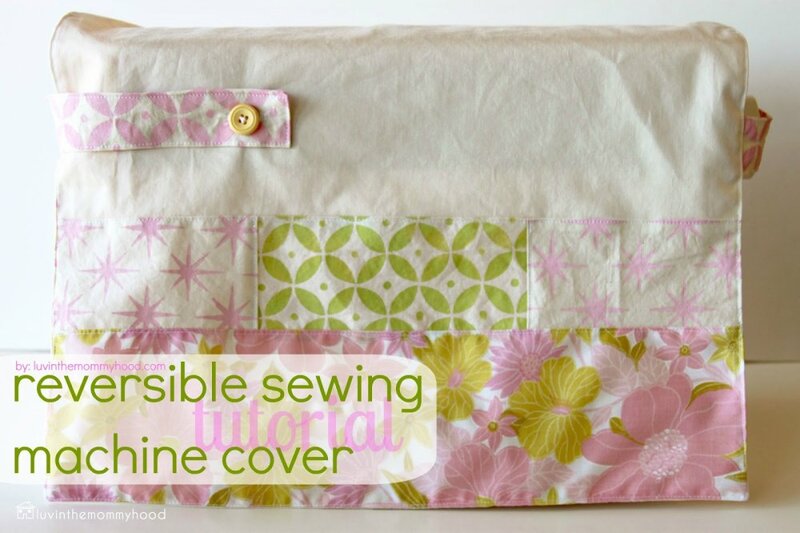 Be sure to check out Shannon's Tutorials Page for more great projects!